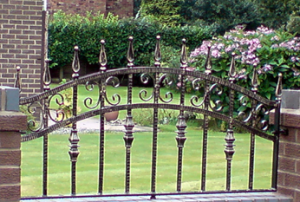 Welcome to Quick Service Iron Works, We provide functional and decorative iron & metal enclosures and accessories. Located in Seattle Washington, We deliver with top quality and excellent craftsmanship. 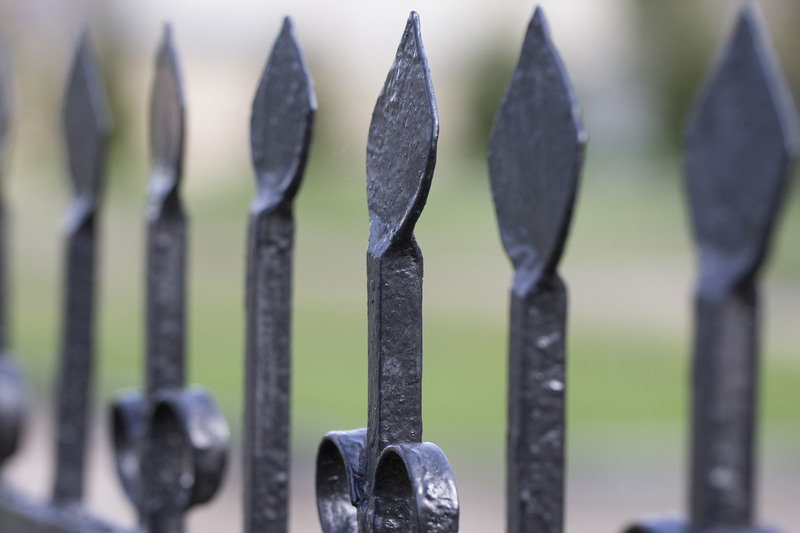 We serve both the residential and commercial markets – discerning customers looking for beautiful hand-crafted wrought iron gates, railings, staircases, doorways, windows, curtain rods, spiral staircases, handicap rails, indoor/ outdoor and more. 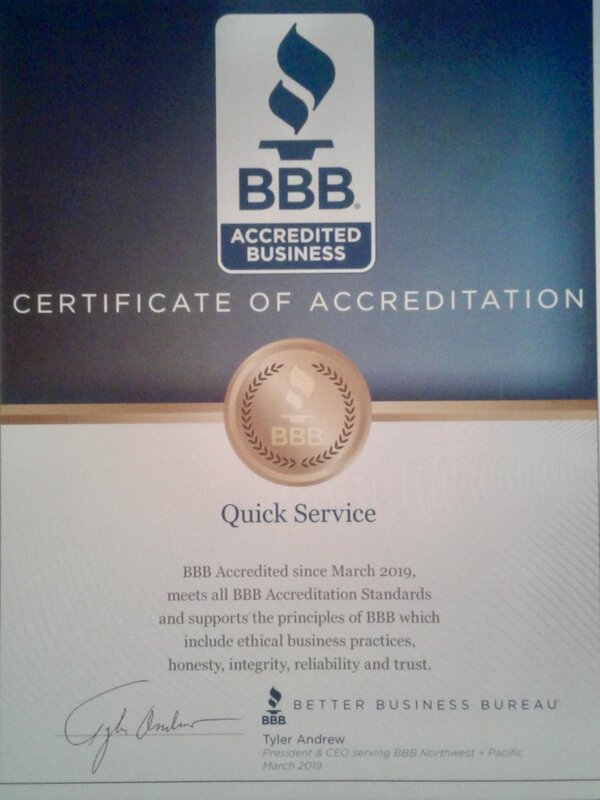 Make Quick Service Iron Works your first call when you are ready to begin your next metal works project. 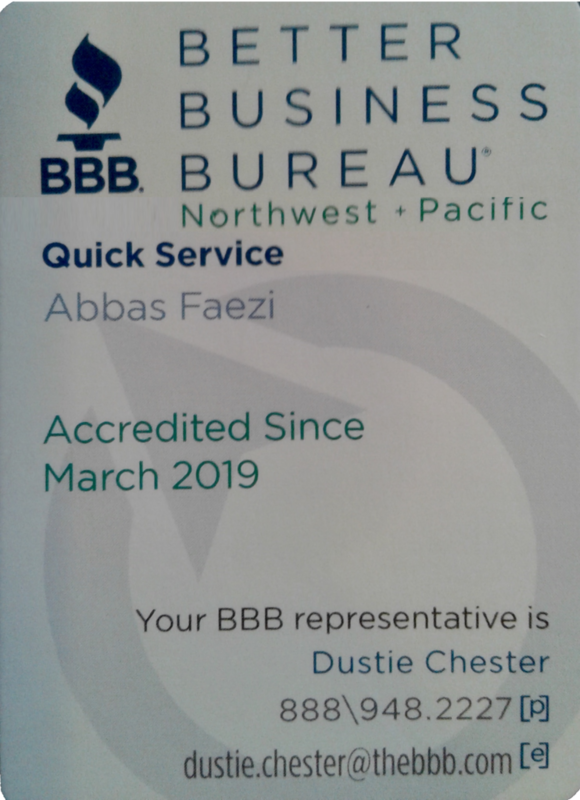 For free estimate & consultations call QUICK SERVICE IRON WORK at (206) 799-5555. 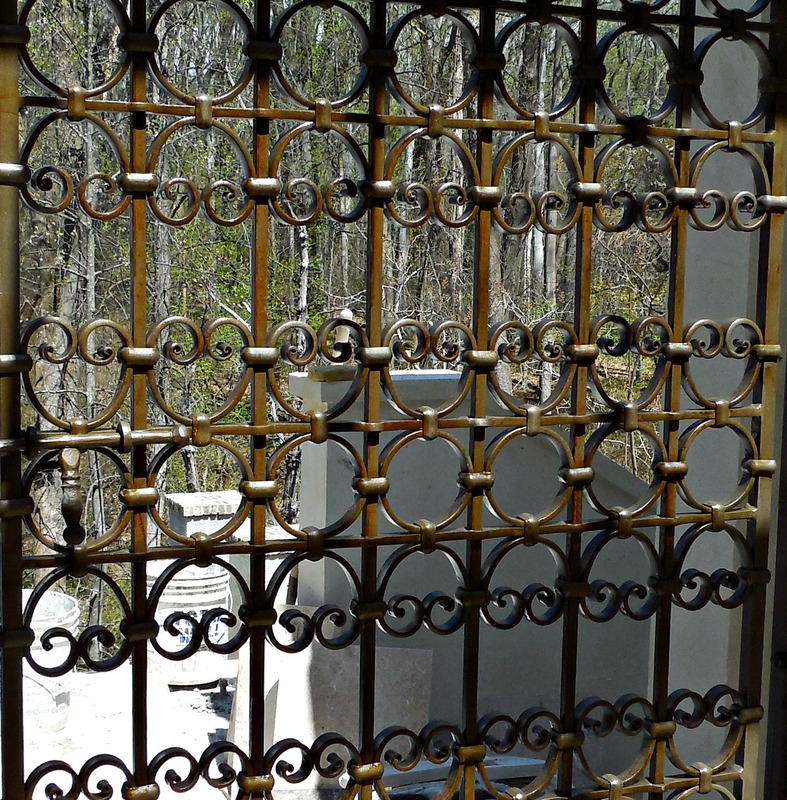 We customize any iron or steel balcony to your taste. 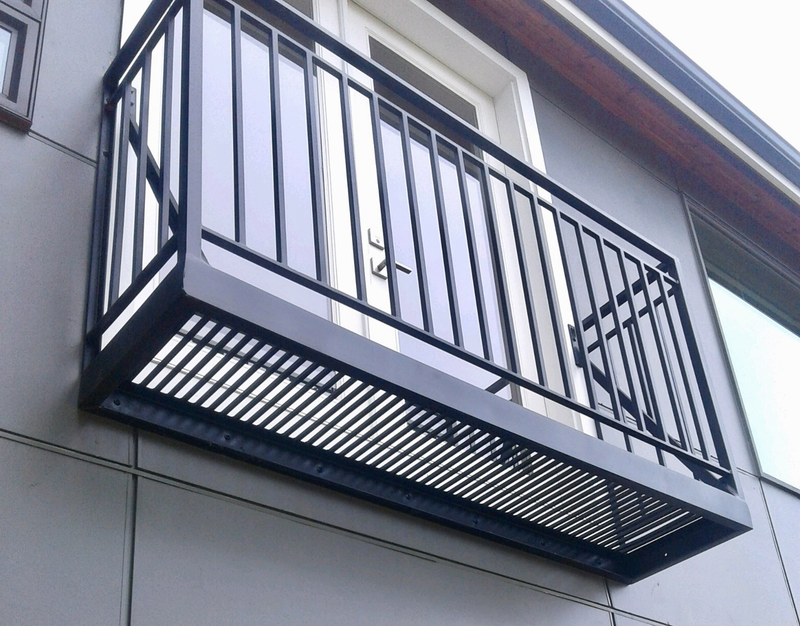 Have your balcony take on more of a decorative and stylish appearance. Safety is first when we install our balconies. We assure our customers quality work, completed on time.